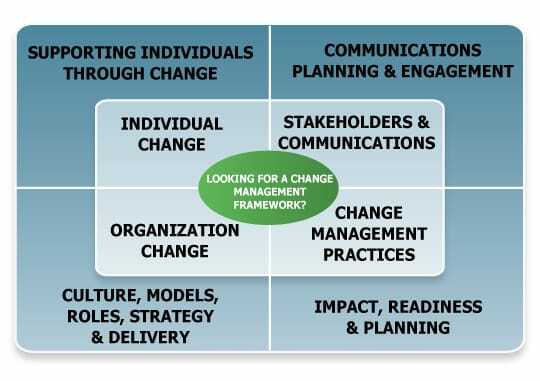 Without an understanding on how change management supports business strategy, desired changes may not be achieved and anticipated benefits not fully realised. Change management training courses are a necessity in today’s working environment, as strategy adapts organisations require the knowledge and capability to achieve their goals. Throughout these 4 syllabus areas we explore key principles, commonly accepted and practised models, key roles and documents to support change at the individual, project, programme and organisational levels. We further explore the importance of project, programme and portfolio management together with strategy and how these elements can support a broader organisational change management framework. Download our training brochure for more information on course aims and benefits. The Foundation exam is completed at the end of day 3 of the Foundation course. This exam is a 40 minute multiple choice exam with 50 questions. To attain the APMG Change Management Foundation certification a pass mark of 50% is required. The Practitioner exam is completed at the end of the Practitioner course. This exam is a 2.5 hour objective style exam with 4 questions. A pass mark of 50% from a total of 80 marks is required to attain the APMG Change Management Practitioner certification. Passing the Foundation exam is a pre-requisite to completing the Practitioner exam. Sponsors of change, senior executives, business unit managers, project and programme managers, change managers and change agents and staff involved in organisational restructuring, business or process improvement. View our online course calendar for public course dates or contact us for in-house corporate training. If you are based in Adelaide, Brisbane, Canberra, Darwin, Hobart, Melbourne, Perth or Sydney our corporate in-house training can be delivered at your venue in any city across Australia.